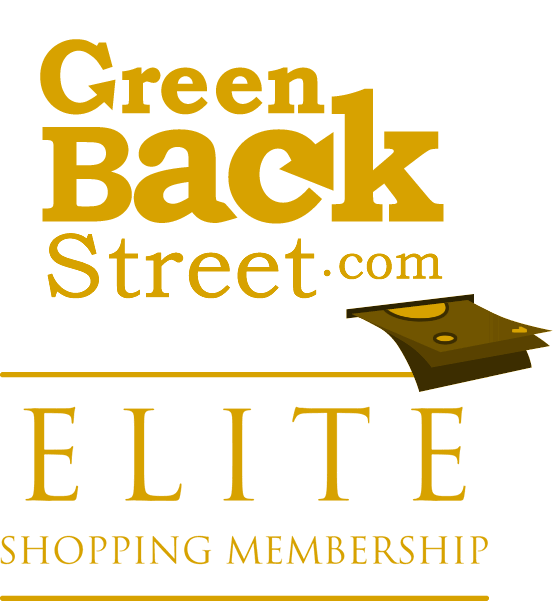 Shop Mountain Steals through GreenBackStreet to get a cash back rebate. All of the best outdoor gear, jackets, clothing and footwear at the best prices. 3.6% Cash Back: Online purchase with valid payment. Mountain Steals has not yet been reviewed.